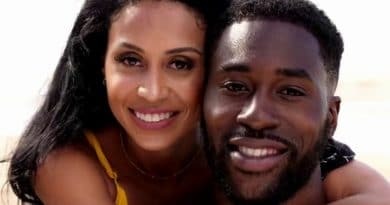 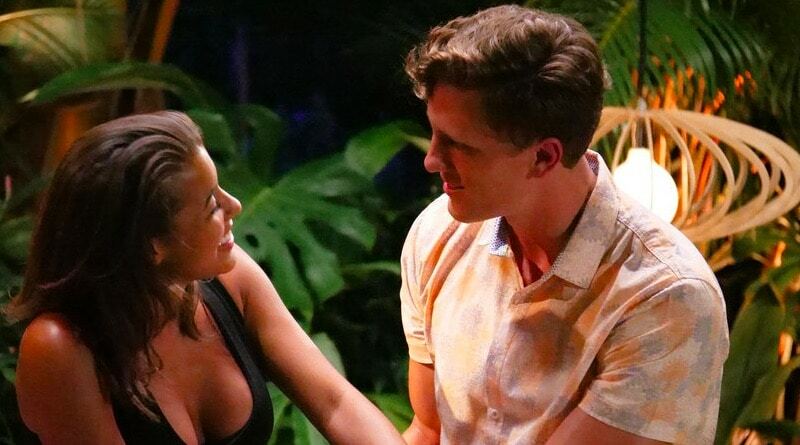 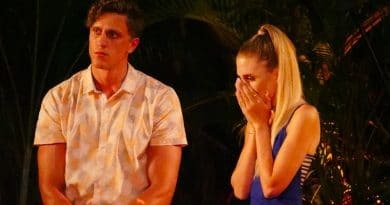 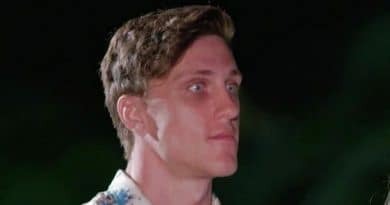 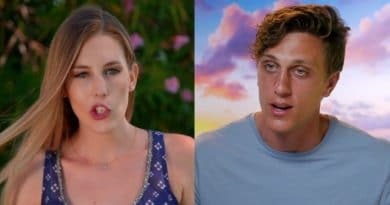 Temptation Island spoilers have Kaci Campbell’s gaze making Evan Smith uncomfortable as he chooses a date on the USA show. 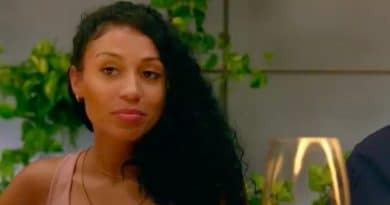 There’s a lot of shade and drama underway. 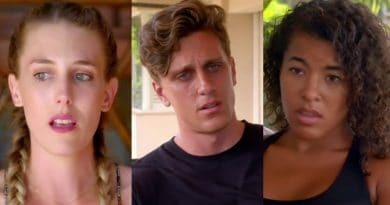 Temptation Island spoilers show drama is already running high on the island. 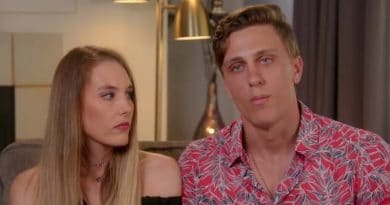 Evan Smith who came with his girlfriend of a decade, Kaci Campbell, will ignite a feud between two singles.